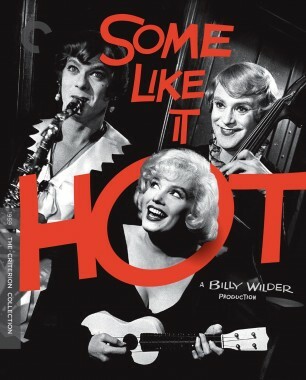 Some Like it Hot cover has been updated. To be fair, Some Like It Hot has never been graced with particularly attractive posters or home video covers. Lemmon and Curtis just look so hideous in drag that it's pretty much a done deal from the beginning. If they used a photo of Lemmon and Curtis not in drag, it might work. But clearly that's avoiding the movie's main selling point. At least on this new cover the photoshop isn't distractingly obvious. I agree! But hey, at least people who have no intention of buying it are pleased. It looks better. I'm also going to buy it. Only slightly better than the original version in my opinion, but still not a great cover. I'm still going to get the movie, however. I just realised what bothers me so specifically : the title placement. It feels as if the cover is already so busy they had to cram the title somewhere, and the only remaining spots gave this. And even so, they had to put the S from Some over Curtis' face. 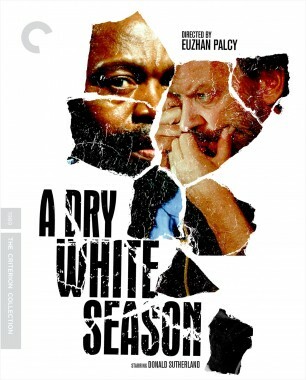 Still look bad to me, though I will still get the bluray for sure. Wonder why they could not go for a cartoon-y style cover (like Amarcord, Valley of the Dolls etc...) which I think fit well for a comedy and can camp up the drag factor without being too hideous. I prefer the other cover. Go figure. 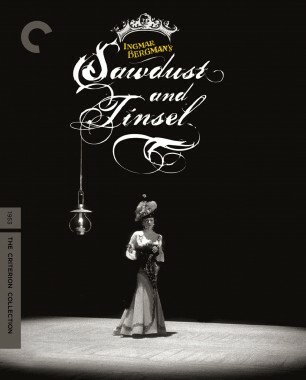 Sweet, it'll be really interesting to see some scenes from Bergman's marriage. I strongly dislike ("hate" is too harsh of a word) those fold-out inserts. The poster side is nice, but how am I supposed to leisurely read an essay on a page the size of a world map? Great covers. 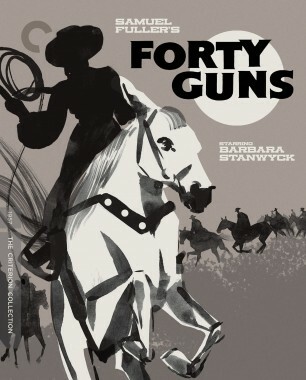 Love Forty Guns and Panique especially. 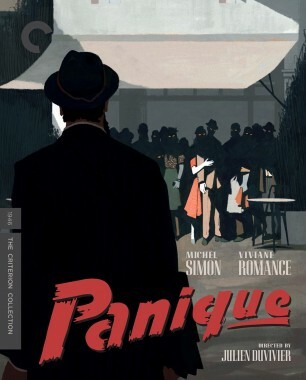 The others are fine, but I love that Panique cover; adding the eyes on the crowd is a perfect touch. Why do all of the new covers have actors listed?